If you use a boiler to heat your home in Ocean City, MD or anywhere along the Delmarva, or if you use one for hydronic floor heating in your bathroom or garage, it’s important that you have a reliable HVAC company to help maintain it! Peninsula provides a full range of boiler services to make sure your home stays comfortable all year round. 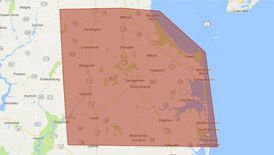 If you need boiler services in Ocean City, MD, call Peninsula today at 302-629-3001302-629-3001 or click here! If you want your boiler installed right the first time, call Peninsula. Our Ocean City, MD boiler installers will make sure everything is hooked up and calibrated properly so your boiler lasts as long as possible. 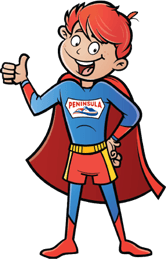 No matter what your boiler service needs in Ocean City, MD are, you can count on Peninsula. Call us today at 302-629-3001302-629-3001 or click here! To find out more about our boiler services in Ocean City, MD, contact us today!